Tree & Tree Co., Ltd. was established in September 2013 at Bunkyo-ku, Tokyo, Japan. For the 1st project, we opened up an afterschool day care for elementary school children, named “Tree & Tree Hongo Masago” in March 2014. 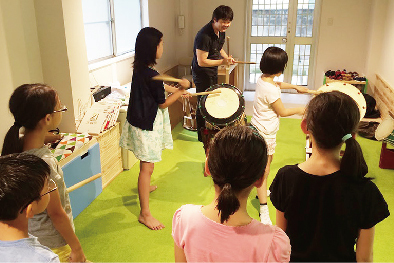 Tree & Tree Hongo Masago offers afterschool care to school aged children up to 12 years of age. Our after school program includes homework help, snacks and playtime. We also organize various events (music concert, science academy, orignami play, board game, etc.) that are hosted by neighborhood residents. Through the interaction with neighborhood residents, the children are able to be embraced by their local community with safe and trusted “neighborhood” and feel that they are a part of the local community. 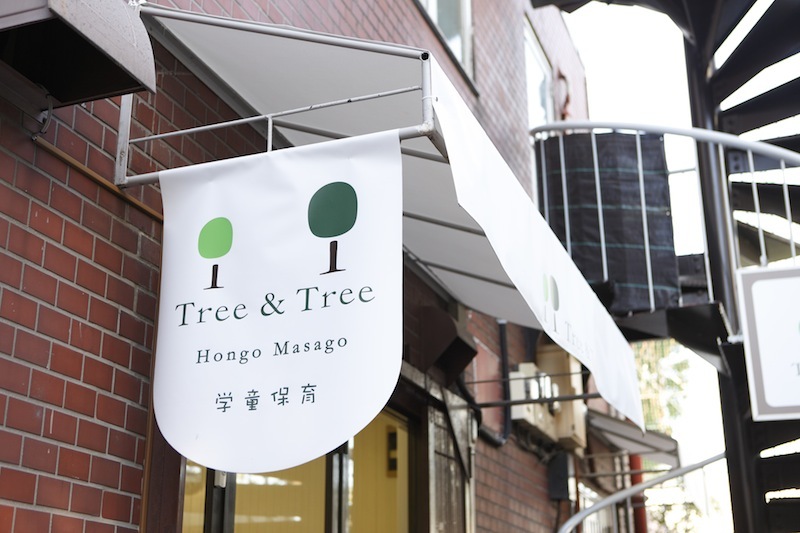 Tree & Tree Hongo Masago will also implement day care service to senior residents soon and create opportunities that are able for the residents to communicate each other ( E.g. café, health center, cultural school ). 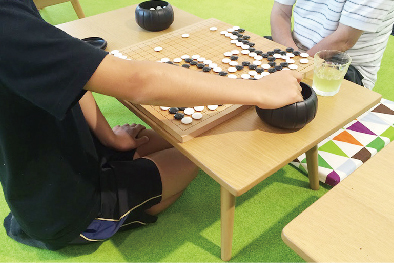 We believe that such activities will be able to bridge the gap between generations so that Tree and Tree Hongo Masago will be “nest” that enhance the bonds among neighborhood in the community. Tree & Tree Co., Ltd.
Any services for local communities., etc. Contribute to build up a safe and comfortable community where people from children to seniors are able to spend fruitful time with neighborhood throughout their life.